I just wanted to let you know that Ryan has been playing Polo for TCU this year and she is having a great time and they have had a great season. 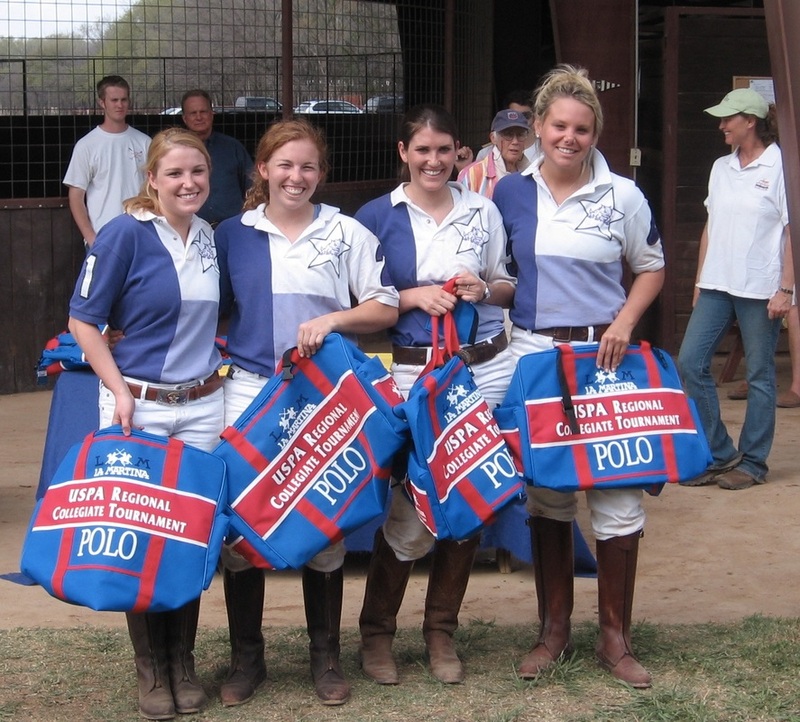 They advanced to the National Championship tournament April 2-7 at the Kentucky horse Park. She is having a lot of fun and you taught her everything she knows. The two best players on the team say the big difference in the team this year is Ryan. Although she is a lesser player than the two stars her understanding of the fundamentals and the strategy of the game has been a big difference in the team. You are the reason she is so well trained. I'll tell you, this is an incredible experience. You've got to try it! I started with Charlie and Mary in the fall of 2000. I had absolutely NO horse experience at all. 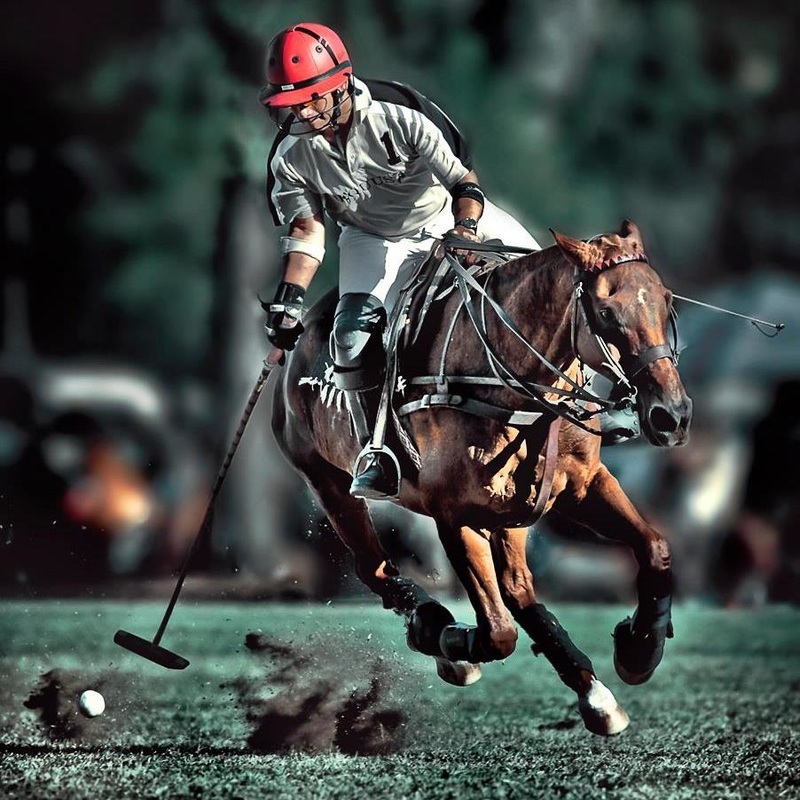 This is the only place you can get on and play chukkers safely from the start. The addiction started from day 1. Luckily, Mary took the time to teach me horsemanship as well as grooming skills that are necessary later on. The clinics are fantastic, and leagues even better. I am now back in Hawaii, going on my 2nd full season at the Hawaii Polo Club. I have 2 ponies in my string ( if you can call it a string), and looking to expand soon. I've played in up to 8 goal USPA matches, hopefully will get into our 12 goal match. We'll see. My foundations have been laid down here and have proven to be solid. Thanks so much for letting me hang out in the country with you! I really enjoyed meeting you and I clearly understand why you are so highly thought of! ...good luck with the upcoming polo school season. ...I hope to take some more lessons from you soon! ...I must go riding with Mary! Many thanks for what was a most enjoyable short stay. You have a great set up. If ever you guys get over here then don't hesitate to drop an e-mail in advance to this address and I shall endeavour to return the hospitality that you showed me. All the best and have a great end of season. I thought you might be interested in knowing that even we Connecticut Yankees enjoy riding with you!